Biomechanical Engineering graduate of Stanford University. All-American, and now professional, athlete. Jacob Riley graduated from Stanford University with a degree in biomechanical engineering where he attended on a full track and field scholarship. After earning numerous academic and athletic all-american and all pac-10 honors, he continued his running career as a professional, competing in events from the 10,000 meters to the marathon at the national and international levels. During that time he also worked as a high school track coach and as a substitute teacher to help satisfy his passions for learning and for mentoring young people. 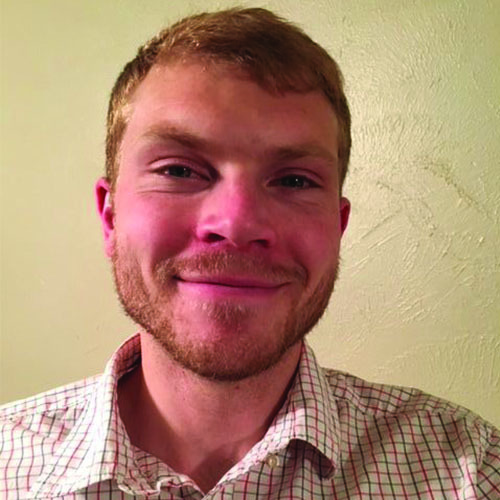 He continues to train professionally in Boulder and is excited to work with younger students seeking their own success. Besides running he enjoys backpacking and traveling, with the occasional break to binge watch a season on Netflix.